Compact, multi-trunked small tree. Small fruit some years. Closely spaced grey-green leaves. Great for small yards. 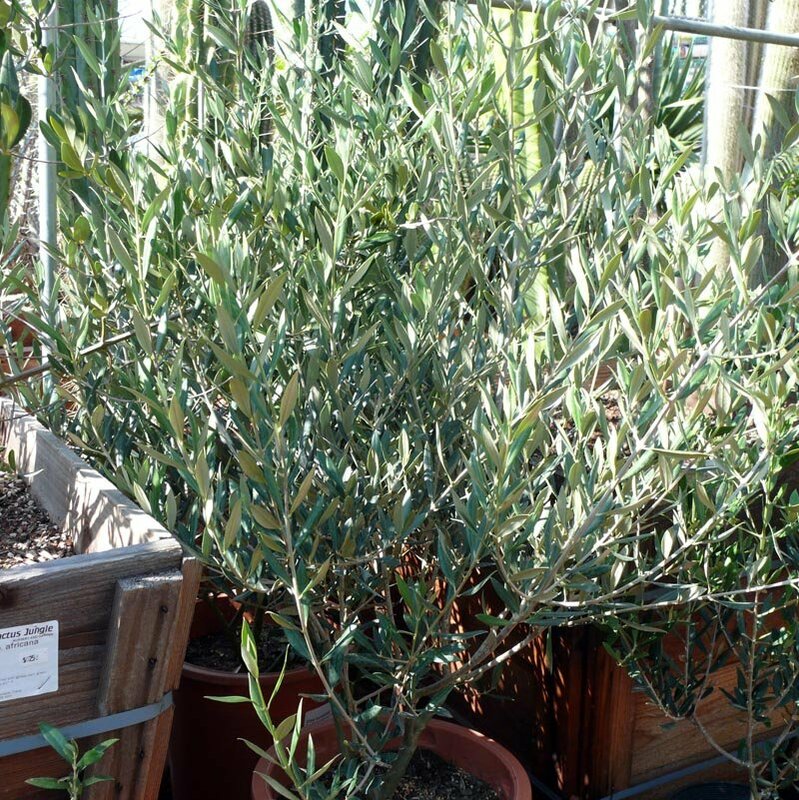 The epitome of a Mediterranean climate plant for the Bay Area. Size: Moderate growing to 16ft.